The difference between Colao Stone and most area pool and landscaping firms is that coming from a long line of masons and working with natural stone on every project, we truly go to the ends of the earth to find and source the material that is right for every project. 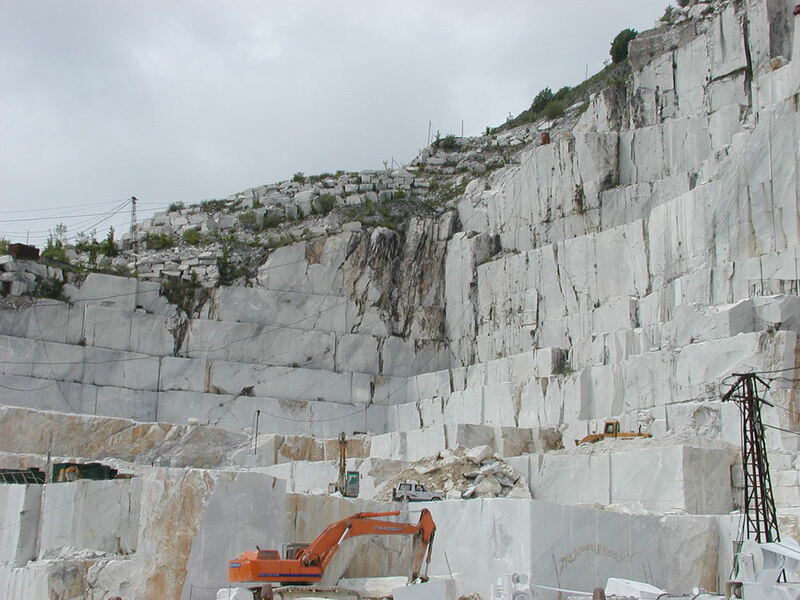 Stone is a natural product and is found all over the world. Hotspots for the resource are Europe (mostly limestones and marbles), the Middle East (mostly limestones, travertine and marble) and Asia (mostly slates and granite). Colao Stone's philosophy is to find the perfect product for the project parameters, no matter where it is. Bringing in stone from overseas does not necessarily mean more costly and in fact can often mean the inverse. When you consider that a fully loaded flat bed can cost over $2,000 - $3,000 for delivery anywhere in the US, that is only only 30-40% less then a container shipping from oversas and delivered to the East Coast. So taking shipping costs out of the equation, you are left with the raw material costs and labor rates, which can be substantially less abroad and bring down the cost of stone. The other benefit is the multitude of choices in colors and finishes. International manufacturers trying to increase their sales are constantly creating new techniques to work the stone to enhance the size of the pieces they can offer or the finish textures of the stone itself. They are also constantly searching mountains and quarries to find and introduce new colors to the market. Colao Stone seeks to open up the world of exterior design to places the interior design industry has already gone, using fresh new colors and styles to enhance exterior landscape and pool projects. We search the world for the products the suits the color, finish and price points necessary for each individual project, allowing every project to be unique in its own right. Joe Colao visting Carrera to choose the area of the mountain the project will be sourced from. Views from the top of the Carrera mountains.